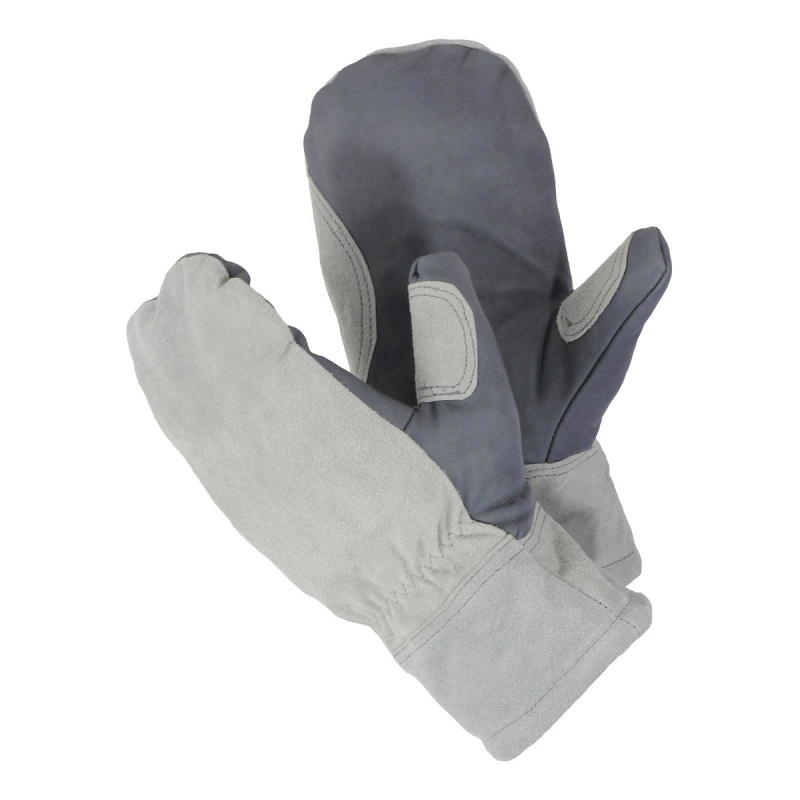 Featuring a large waterproof palm for protection in all kinds of weather, the Flexitog Hollowfibre Thermal Freezer Mittens FG660 ensure superb protection, in part due to their wing thumb design and raw hide leather back. Their hollowfibre insulation guarantees exceptional warmth even in the coldest of conditions, while their thick design makes them ideal for applications in the freezer or cold store. The Flexitog Hollowfibre Freezer Mittens are available in three sizes that should suit the hands of most users. 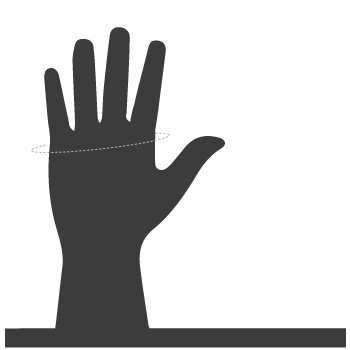 Please measure the circumference of your hand around the knuckles (excluding the thumb) with your hand open and your fingers together, and match the results to the table below.